LIKE TO SEE MORE? CLICK HERE!! 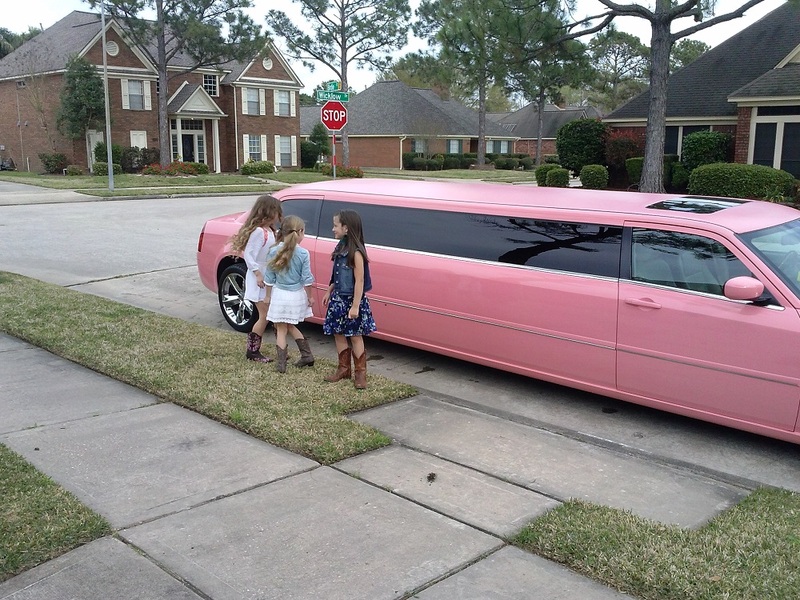 LUXURY LIMOS FOR BEAUTIFUL GIRLS !!! 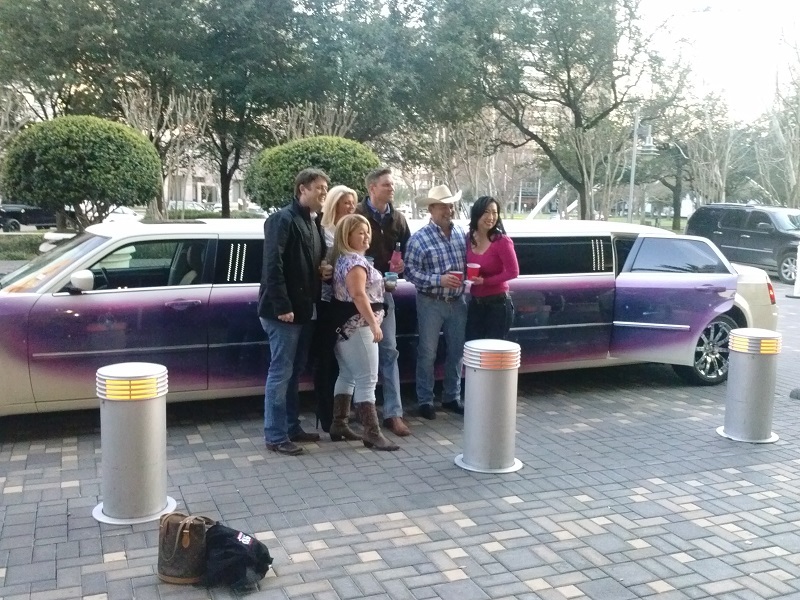 IT COMES ONES A YEAR HOUSTON COOK-OFF AND RODEO FAIR, ARRIVE IN STYLE AND LUXURY !!! 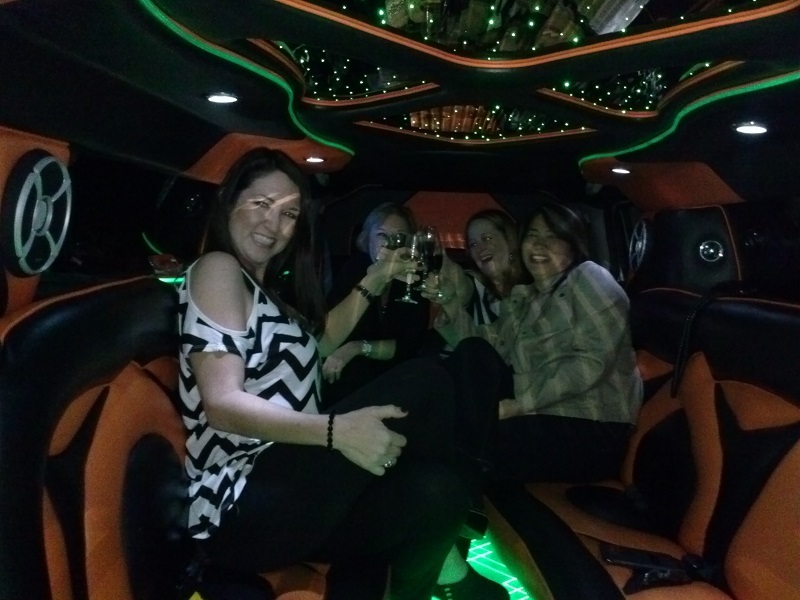 IN AMAZING UPSCALE LIMOUSINE OR PARTY BUS!!! 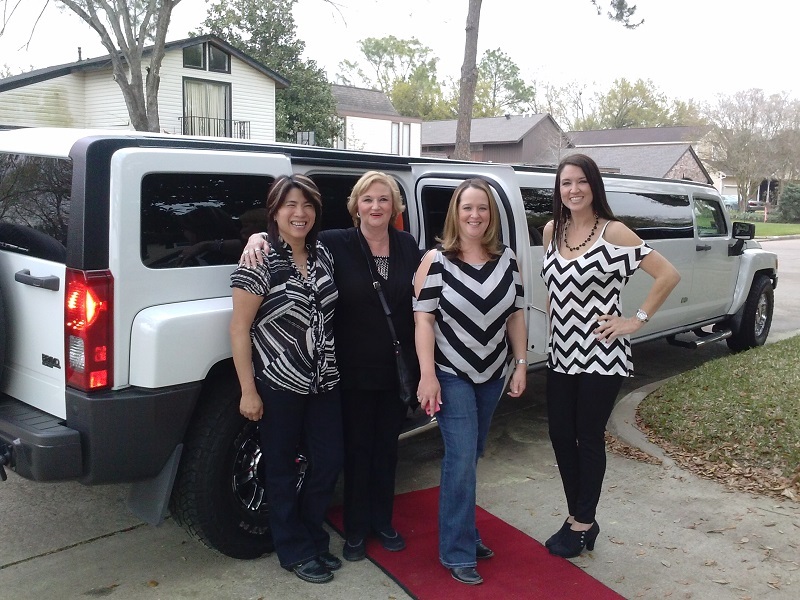 CALL AND GET YOUR LIMO QUOTE TODAY. 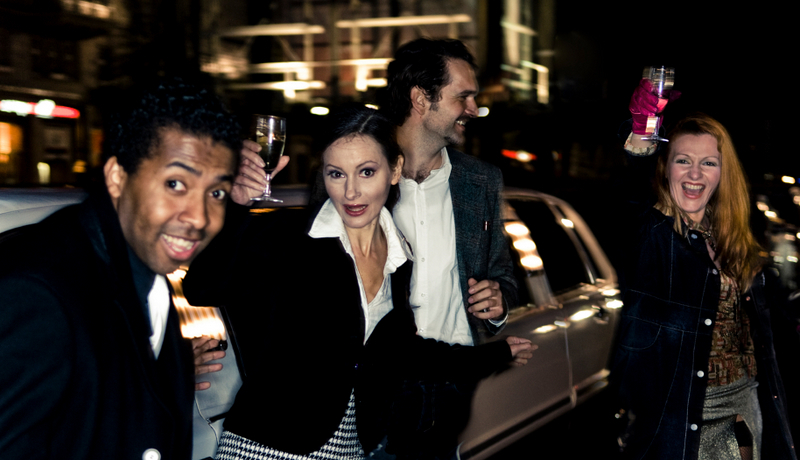 WE ARE OFFERING LUXURY LIMOS AND MINI PARTY BUSES FOR A GROUPS UP TO 18 PEOPLE. CHECK OUR SPECIAL ROUND TRIP FAIRS!! 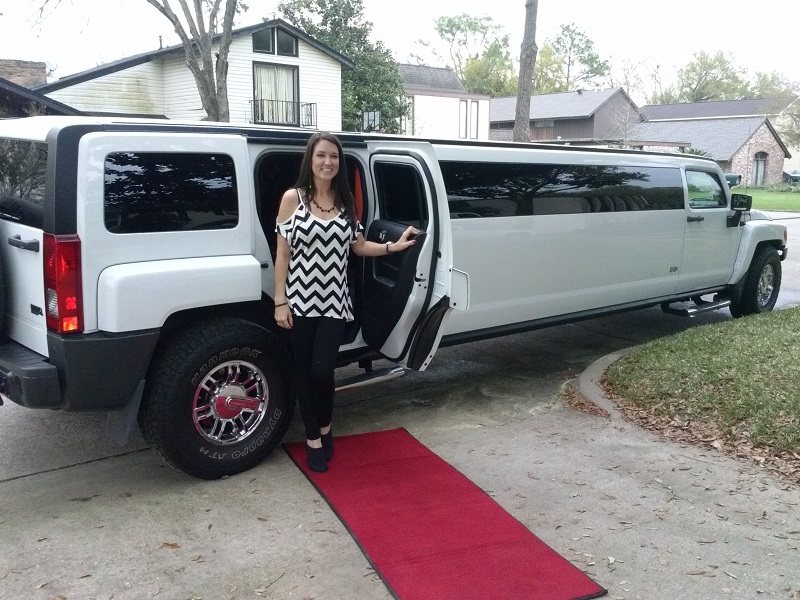 OR GET LIMO FOR A WHOLE NIGHT WITH STOPS FOR DINNER BEFORE THE CONCERT AND CONTINUES RIDE TO HOUSTON NIGHT CLUBS AFTER CONCERT!!! 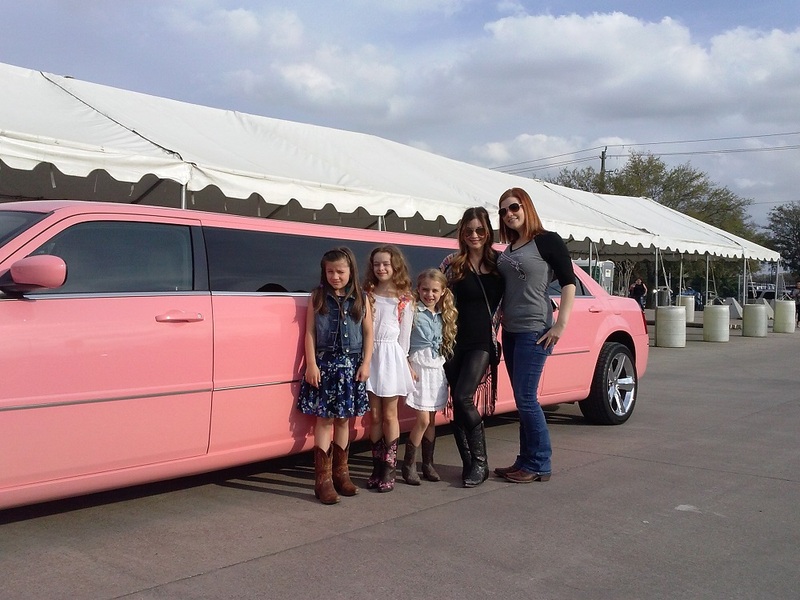 IT IS A PINK LIMO!!! 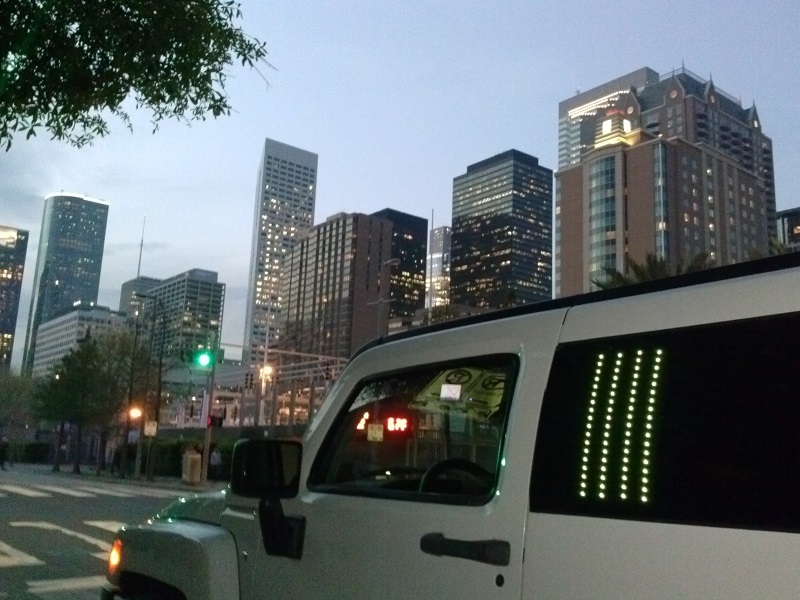 DO WE GET TO RIDE IN IT? R U I THE RIGHT WAY !!! 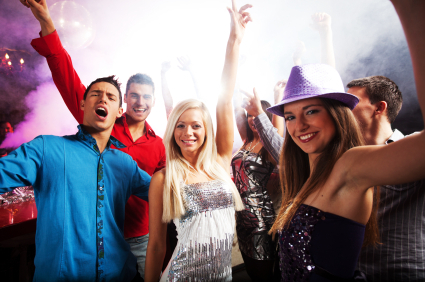 WE WILL SEE YOU SOON !!!! 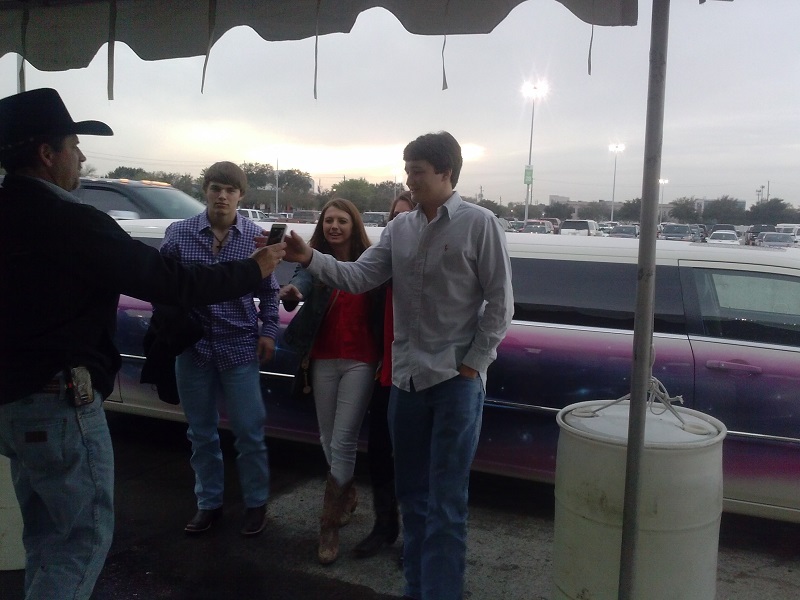 LIMOS ARE FUN TO RIDE!!! 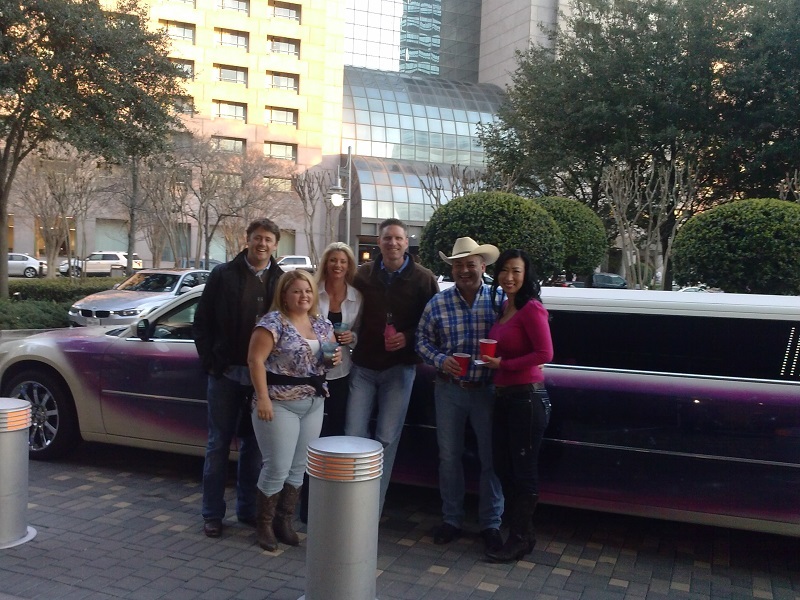 YES CONCERTS AND LIMOS IS THE BEST MIX!! !